Hyperdontia is a condition characterized by the presence of additional teeth in the mouth. The extra teeth are also called supernumerary teeth. The condition can appear in any individual, however, it has been reported more often in patients who also suffer from certain other syndromes like the Down syndrome. Patients who suffer from this condition and are interested in dental treatments abroad can request the services of our dentists in Bucharest. Our orthodontists will be able to prescribe the right treatment option and treat this dental problem from an early age. A dentist will classify the supernumerary teeth based on their location or on their eruption and orientation. The normal number of teeth is 20 for primary teeth and 32 for permanent teeth. Any individual who has more is classified as a hyperdontia patient. These additional teeth can occur in any part of the mouth, however, in most cases they erupt in the upper arch and are anterior incisors. 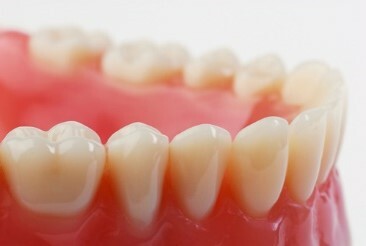 Until now dentists and researchers haven’t been able to identify a specific reason for the appearance of extra teeth. The causes may be relates to genetic factors or they may form as a result of a single tooth that splits during the initial stages of development. Sometimes supernumerary teeth do not erupt and are considered asymptomatic. They can be detected with the help of a dental x-ray. Children should be brough to a visit to the dentist as early as possible or at least after their permanent teeth start to erupt (seven years old). An orthodontist in Romania will be able to diagnose hyperdontia and treat it before the extra teeth can erupt and interfere with the other teeth. The treatment for hyperdontia consists of extracting the additional teeth. This will be done during a small surgical procedure and with the help of local or general anesthesia. Because impacted supernumerary teeth can lead to complications and discomfort, dental treatment is recommended for all patients who suffer from this condition. Our specialists and orthodontists can provide you with additional information about dental conditions. 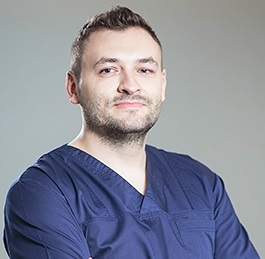 You can schedule an appointment at our dental clinic in Bucharest if you have any dental problems. 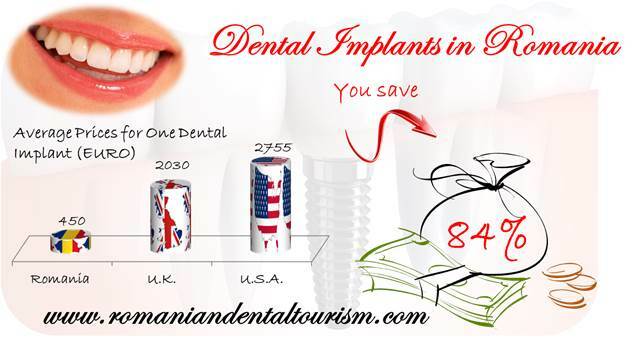 Contact our dentists in Bucharest for more information about dental treatments abroad and why Romania should be your top dental travel destination.